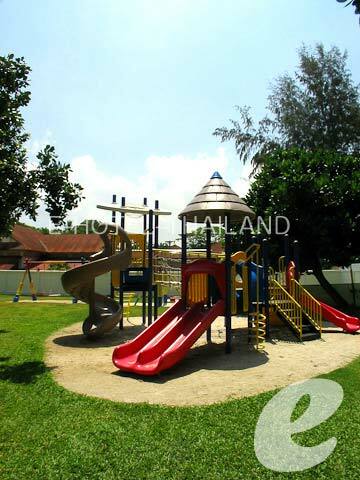 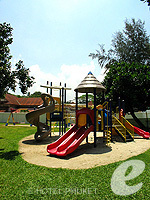 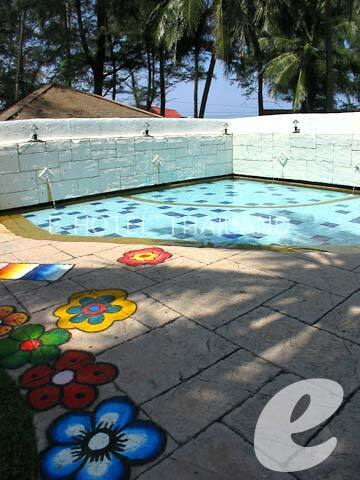 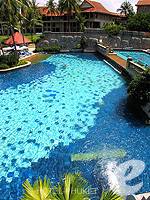 A luxury resort located in Laguna area, which is popular with families. 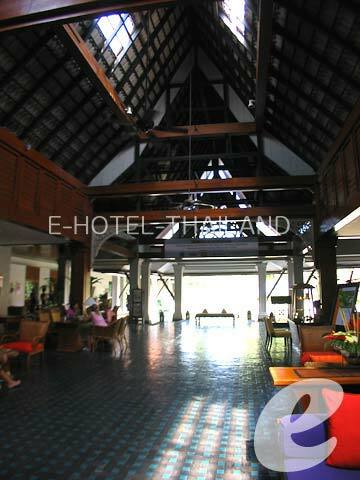 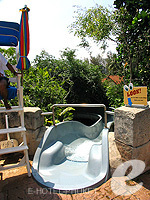 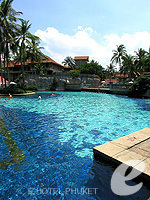 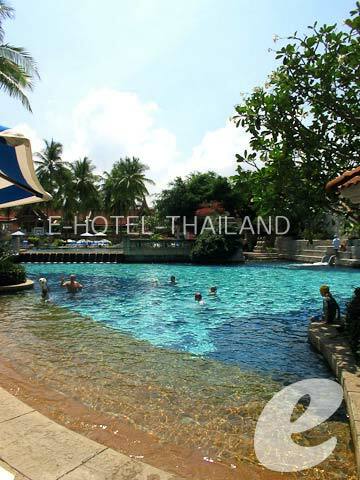 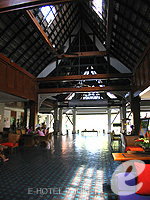 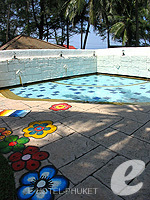 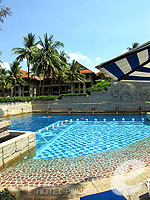 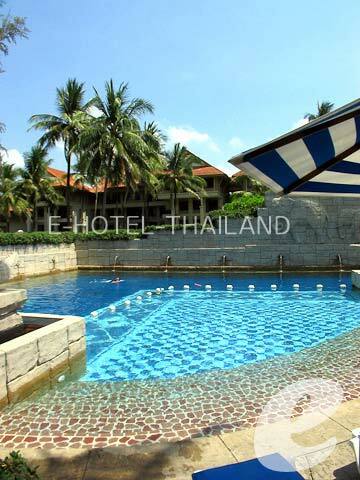 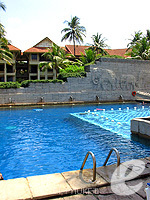 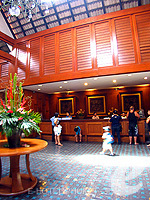 Swimming Pool : The resort has three main swimming pools and a children’s pool. 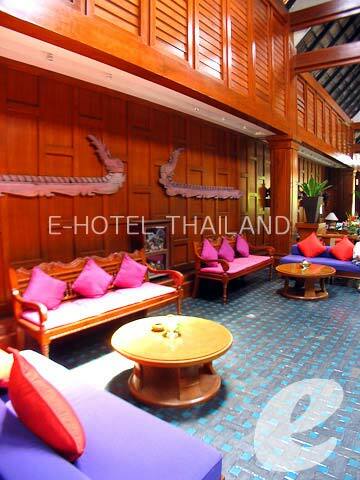 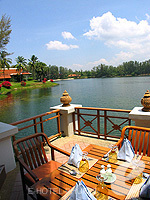 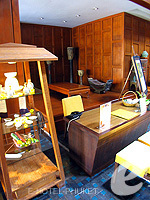 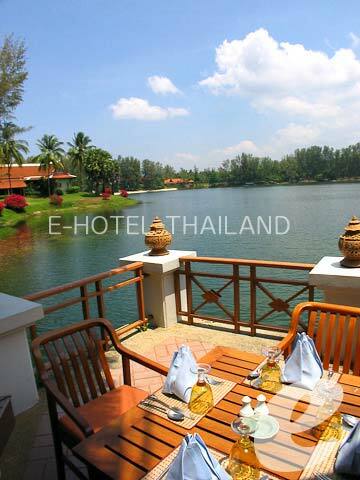 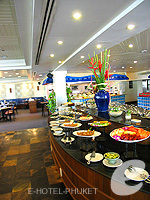 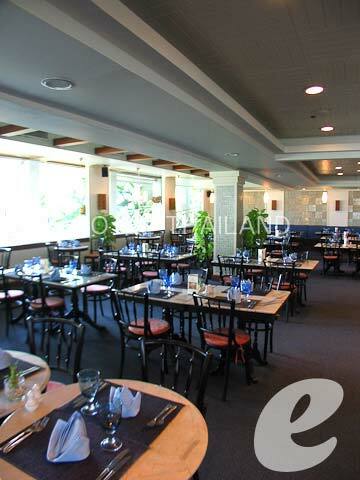 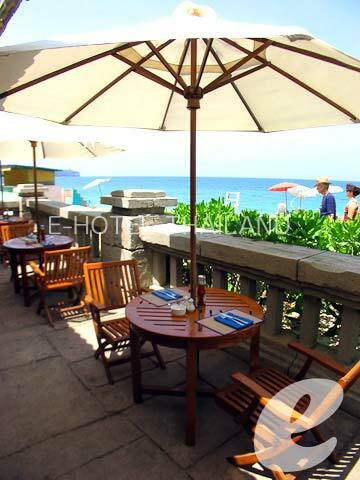 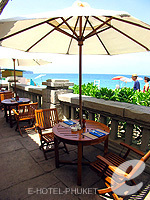 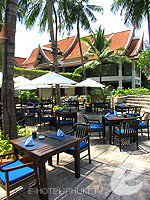 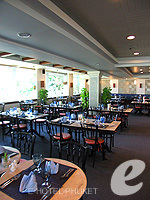 Restaurant : There are 5 restaurants and bars serving Thai cuisine and authentic European cuisine.